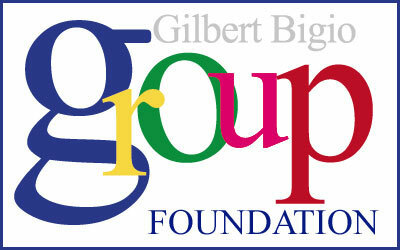 Click a logo below to view a GB Group company. The GB Group is one of the leading private industrial groups in the Caribbean, with operations concentrated in Haiti and offices in Miami, Santo Domingo, and Port au Prince. 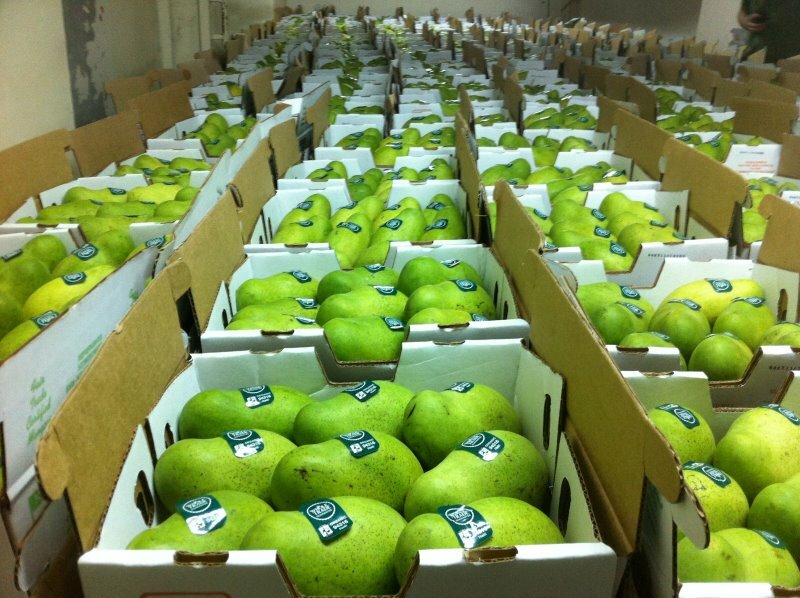 GB Group collaborates with over 2,000 employees. 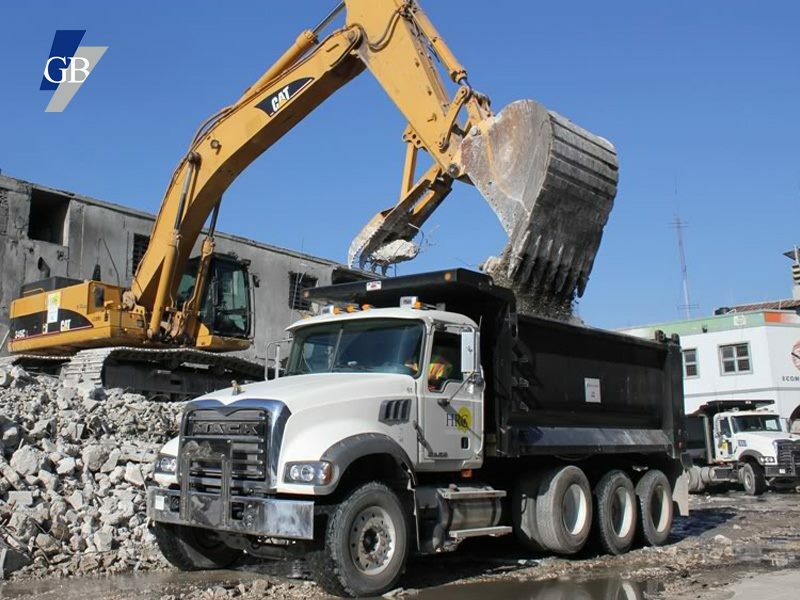 GB GROUP is currently the largest and most diversified industrial and commercial group in Haiti. 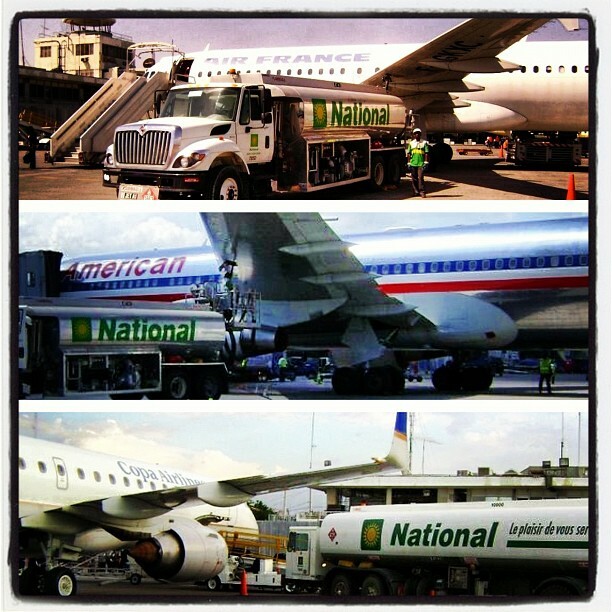 Individually ranked, our companies have been in the top 5 largest taxpayers in Haiti for many years. Cumulatively, we are proud to be the largest private contributor to the State. Our Managers are varied in background and expertise and come from 10 different countries. The Group and its operating companies have Strategic Alliances and/or Partnerships with some the worlds top business organizations. The Bigio family settled in Haiti in 1896 and has always been involved in commercial activities from the outset. The first family operation – founded by Isaac Jacques Bigio (1870 – 1942) – was the establishment of a cotton gene house to supply the family garment factories back in Manchester, England with necessary raw materials. With the addition of new members, the family quickly involved itself in both local and export trade of commodities such as campeachy wood, coffee, cacao and others. Although the Bigio family is originally from Livorno, Italy, our Chairman’s father - Charles Shalom Bigio (1906 – 1968) – arrived to Haiti via Aleppo, Syria. Aleppo at the time was a very important commercial center for Jewish families trading commodities between the Far East and Europe. What is today known as the GB Group was born in 1972 when our Chairman, Gilbert Bigio, took the decision to leave the historical commercial activities of the family to pursue his own visions and dreams. Since then, through tireless effort and the unwavering belief that the impossible is in fact possible, the GB Group has evolved into what it is today. Our mission is to grow regionally in focused areas of business with our specific set of capabilities while maintaining an active leadership role in our home market. 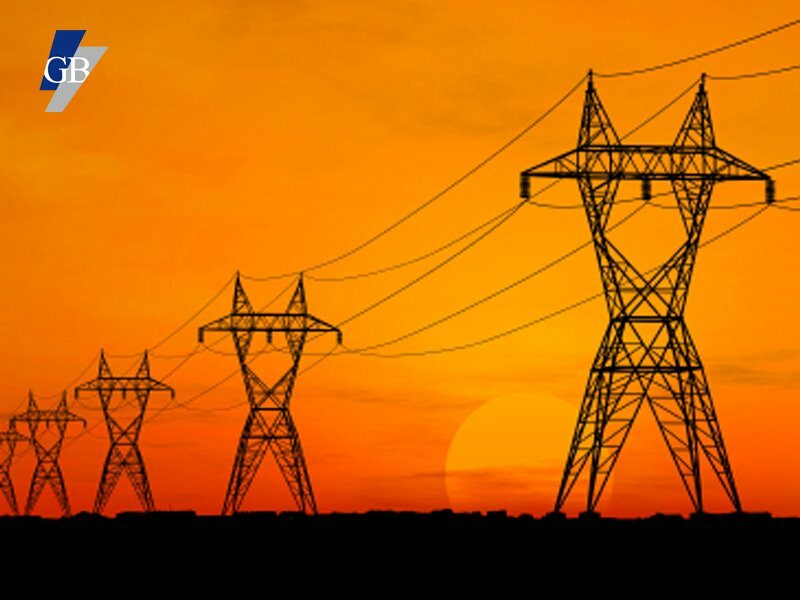 We are determined to maintain a high level of creativity in the ways we support our customers, colleagues and society; all in honor of our heritage. 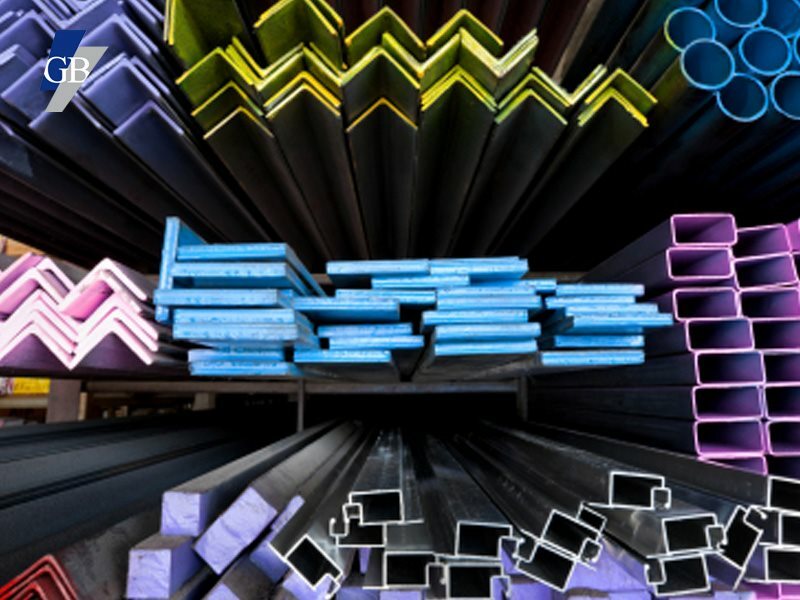 The GB Group is distinguished for its long standing history in developing bold industrial activities. Renowned for its entrepreneurial spirit, the Group is exemplified in its diverse portfolio of capital investments. Our businesses and joint ventures are individually managed by industry specific talent directly responsible for their day-to-day operations. This ensures constant innovation and that each remain at the forefront of their particular fields. 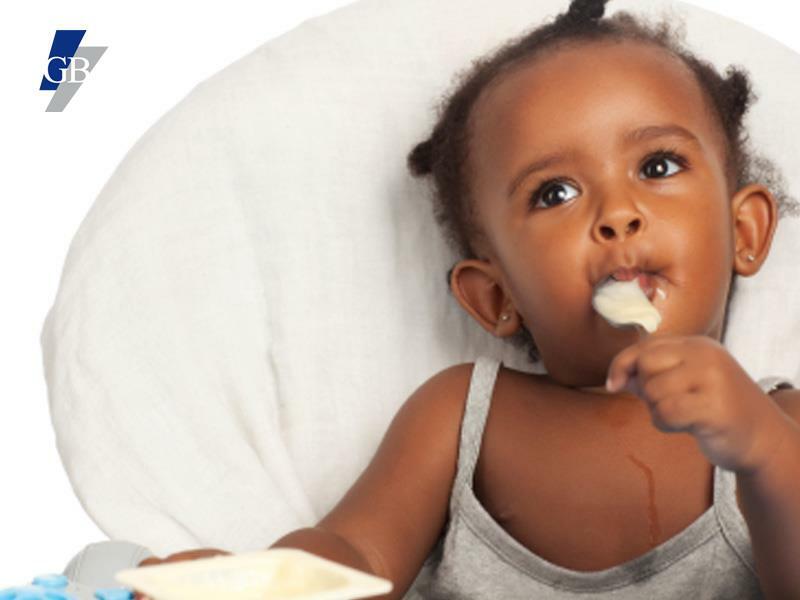 THERE IS NO QUESTION: OUR PEOPLE MAKE US WHAT WE ARE AND FOR THIS, WE ARE FOREVER GRATEFUL. Through the GBG organization, our Board of Directors defines overall strategy, general governance guidelines and monitors performance for every operating company. 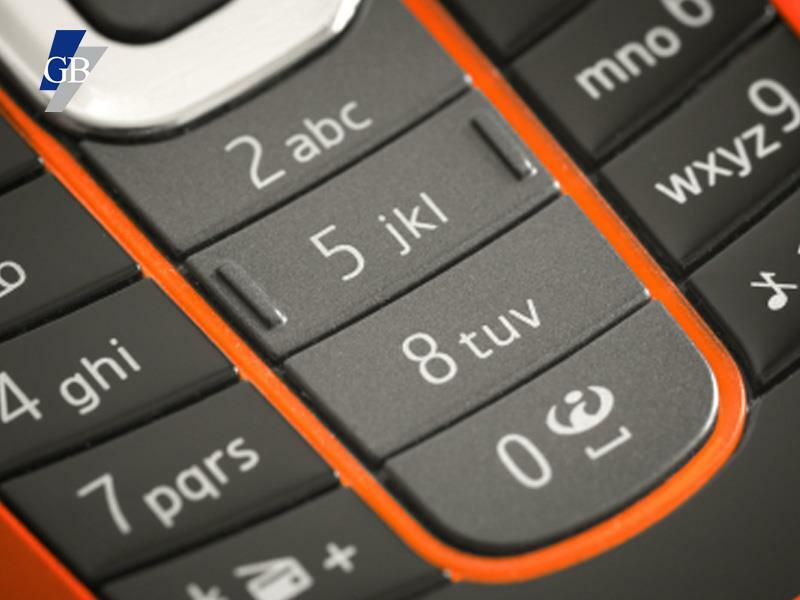 To highlight some our history, the Group has invested in activities such as: the garment industry – producing Stride Rite Shoes and Lee Jeans under the Caribbean Basin Initiative, a ship dismantling operation for scrap export, banking – following the purchase of Banque Nationale de Paris’s assets in Haiti, and in Telecommunications – by pioneering of the use of GSM technology through our historic and pivotal role in the creation of Digicel Haiti. Through our actions, our focus is to make a significant impact on the elements we consider success metrics: improving the quality of life of those we serve, enhancing the environment and securing the group’s long-term regional competitiveness. Our passion is to build. Our passion is to leave positive lasting marks on the things we touch. Our passion is to make a difference. Join us in collaborative thinking. Reach out to us. Let’s make the future even brighter. 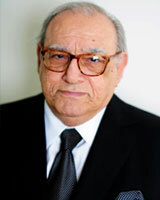 Mr. Bigio began his business career in 1957 as a partner in a small department store. Presently, Mr. Bigio is Chairman and majority owner of the GB Group of companies – the leading family operated industrial, trading and distribution organization in Haiti – with a wide range of national and international activities. His business interests include a steel mill and related construction material products, edible oil and diversified food products, real estate development, petroleum and natural gas distribution, and telecommunications. Mr. Bigio also functions as the Honorary Consul General of the State of Israel in Haiti. 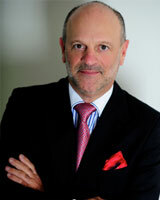 Mr. Bigio is Chief Executive Officer of GB Group in charge of re-engineering the Group’s organizational objectives. He also serves as the General Manager of Acierie D’Haiti and has been for the past 10 years. He is a year 2000 Bentley College alum with a degree in Business Administration and Finance. Mr. Bigio also functions as the Honorary Vice-Consul General of the State of Israel in Haiti. 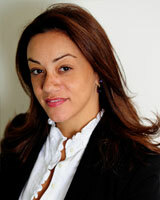 Mrs. Bigio Garoute is CEO of Immocaraibes and Metaltec. She oversees the Group’s housing product offerings and real estate development activities for the residential and commercial retail markets. She is currently designing a unique high end residential and tourism project on the famous island affectionately called “Ibo Beach”, located just 20 minutes north of Port-au-Prince. Mrs Bigio Garoute has been active in this field for the last 11 years and has delivered turn key housing projects all over the country. Mr. Beyda is President of Huileries Haitiennes, S.A., Agro Products & Services and Southern Commercial Corporation. 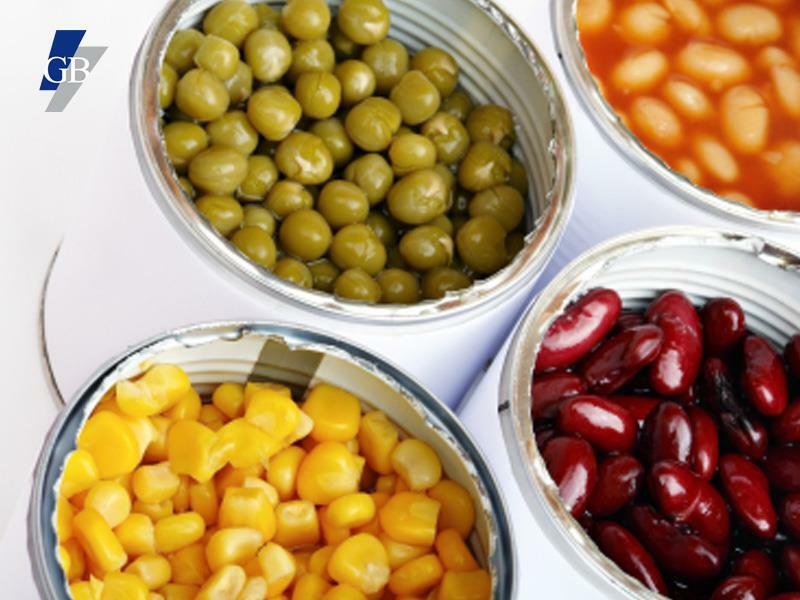 He has led the Group’s growth in the Consumer goods industry for the last 27 years. He is a 1976 University of Rhode Island graduate with a degree in Industrial Management Production and Operations Control. Mr. Dolcé – an Industrial Engineer from University of Puerto Rico in Mayaguez, PR – joined Les Huileries Haitiennes SA in July 1983 after a four year experience in one of the largest bottling companies in Haiti. He quickly went through many different positions within the company until 2008 when he became HUHSA’s General Manager. 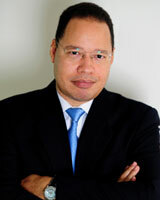 Mr. Portes is the current Managing Director for Dinasa: the Group’s downstream Petroleum distribution company in Haiti. Pablo enjoys more than 16 years of executive experience working in USA, London, The Hague & Dominican Republic at Royal Dutch Shell for downstream, trading, gas & power. His experience also encompasses the upstream-side of the business in regions such as: the Caribbean, Central America, Andes, United States, Europe, and global markets. Mr. Portes’s most recent educational achievement is his MBA from Western Michigan University, MI. 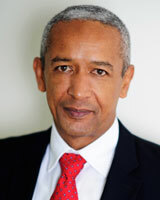 Mr. Berrouet has over 23 years of executive experience in the Haitian Banking sector in several financial institutions both private and public. 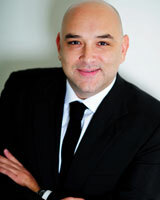 Mr. Berrouët joined the GB Group management team in 2006. He holds a MS in banking (DES) from the Technical Institute of Banking (France) and also serves as senior lecturer. Fequiere – a five year old boy – is awakened by his mother at 4:00 am. A long walk awaits him. His purpose that day is to roam endless miles to fill 1 gallon of less-than acceptable drinking water. His brother, 1 year his senior, will also join the mission. They will return hours later with parched lips, aching feet and exhausted bodies with just enough water to last for that one day. Tomorrow, the same journey lies ahead. Throughout the years, The GB Group’s affiliated companies have individually done great works of charity to improve the lives of Haitian communities in various aspects. However, we are now joining forces and are focusing all our efforts under one cause: WATER. Without water children in Haiti are not attending schools, hygiene is poor, health is flailing, dehydrated men and women lack energy, deforestation grows exponentially, flora doesn’t flourish and fauna cannot subsist. Because together we are stronger, we have consolidated our efforts to form The GB Group Foundation whose purpose is to begin to solve these problems at their root. The Foundation seeks to provide communities access to clean water by building numerous wells. Our goal is to build one well per each Haitian community. If we accomplish this we will be giving Haitian’s the most basic element needed to survive; a vital instrument which today finds itself predominantly absent: WATER. Fequiere and his brother will be able to attend school, his mother will ensure cleanliness and hygiene, health issues will be thwarted, his father will have enough energy to tackle the day’s obstacles, deforestation will slowly regress, trees will grow, and animals will survive. WATER is life. Let’s breath life back into Haiti. The GB GROUP has joined forces with other reputable Haitian business men & women in support of President Michel Martelly’s and the Haitian Government’s interests and visions in support of education to form Fondation Appui à l’Education (FAE). FAE is founded by 3 Haitian entrepreneurs who grew up in Haiti and want to give back to their country by supporting education. They want to give Haiti’s children a better environment to learn in as they themselves were very fortunate to have benefited from safe, clean and academically excellent private schools in Haiti. “All children have the right to learn in a good environment” share Marc Antoine Acra, Reuven Bigio and Serge Coles. The Fondation Appui à l’Education is a non-profit organization seeking to promote education in Haiti at all levels (primary to superior) including professional training. These noble actions will give birth to an open, fair and empathic Haitian society aiming for progress and sustainable development. 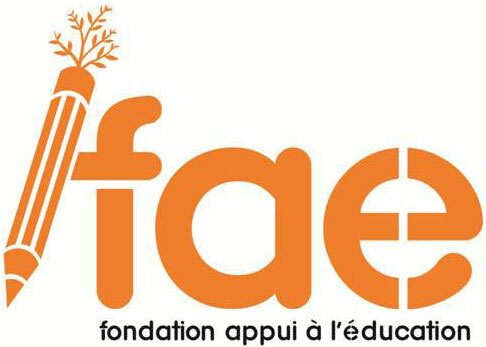 FAE is quickly moving forward with a new site (www.faehaiti.org – which can already receive donations) as well as tangible projects underway like Ecole Union des Apotres. Ecole Union des Apotres is located in La Reference which is one of the 34 streets/villages in Cite Soleil, Port- au- Prince Haiti; the poorest neighborhood in the Western Hemisphere. FAE will focus its renovation efforts on the Kindergarten that currently has 78 students and will employ community locals to renovate the school. 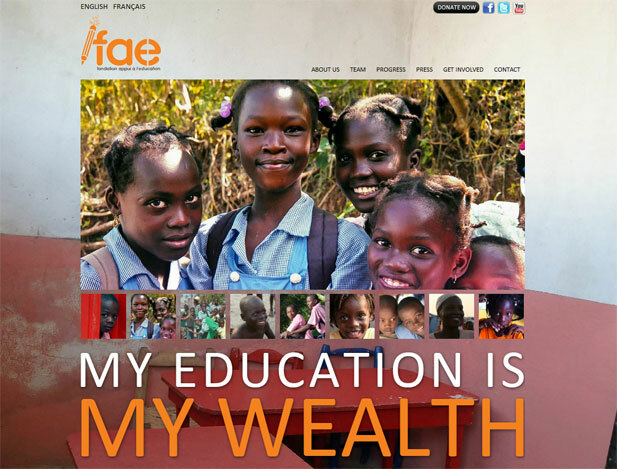 Don’t forget to visit the website (www.faehaiti.org) to learn more on FAE’s plan, mission, vision and progress. 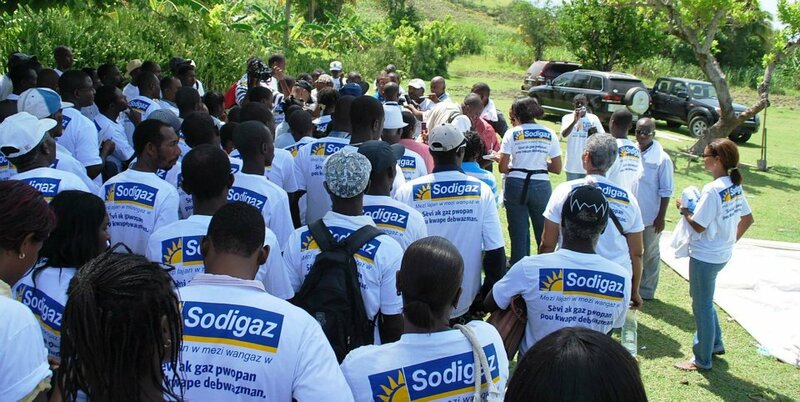 DINASA throught its commercial brands, National & Sodigaz, launched Project PLANTE LAVNI alongside USAID WINNER to push Haiti’s reforestation efforts forth by funding the production of one million seedlings to be planted in Haiti. This noble initiative is a seed planted by DINASA Chairman, Gilbert Bigio, who is always looking for an opportunity to improve and invest in Haiti’s future. 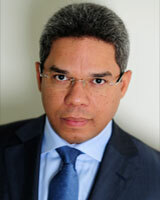 “We’ve now focused on sustaining the environment we share” said Jasson Valbrun, NATIONAL’s Marketing & Sales Director. Haiti is in need of 30 million trees each year to overcome the devastating effects of deforestation which has long been a Haitian antagonist. The GB Group through DINASA is helping in any way they can. 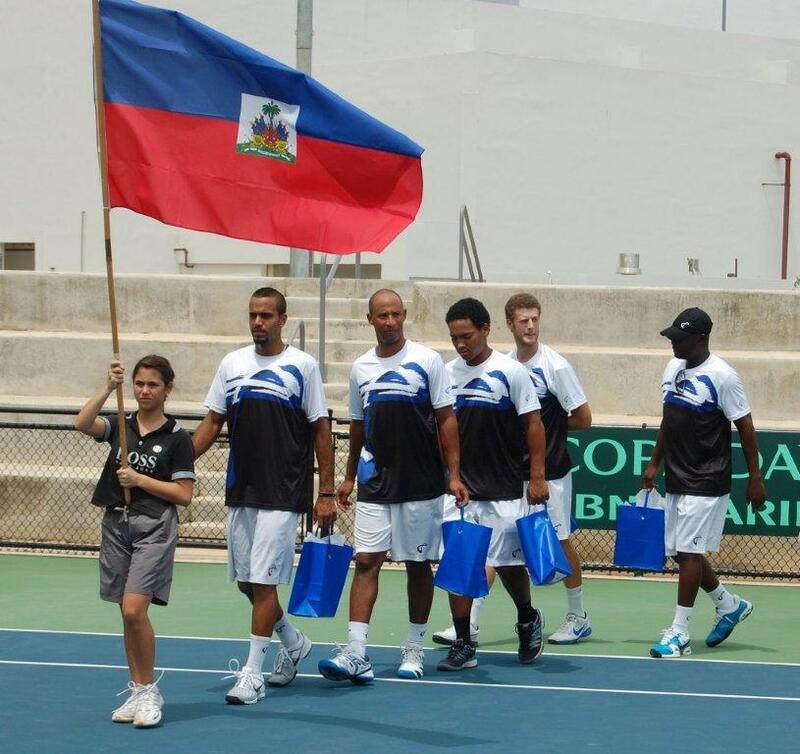 The project called “Plante Lavni – pou un Ayiti tou vet” will plant a million seeds this year. Funding for this challenging feat valued at USD $500,000 is provided by USAID and DINASA with support from the Ministry of Agriculture. When asked about concrete measures to be taken in order to help the program as well as the environment, DINASA promised intense liquified petroleum gas (or commonly referred to as LPG) promotion as a substitute for charcoal. The goal is to increase domestic LPG consumption as an alternate energy source which is currently only 4%. To read more about this initiative, click here. You can also tune-in to FACEBOOK for updates and pictures here.